The new Buckingam Aluminum Villa Gate designed by ASUZAC ACM. 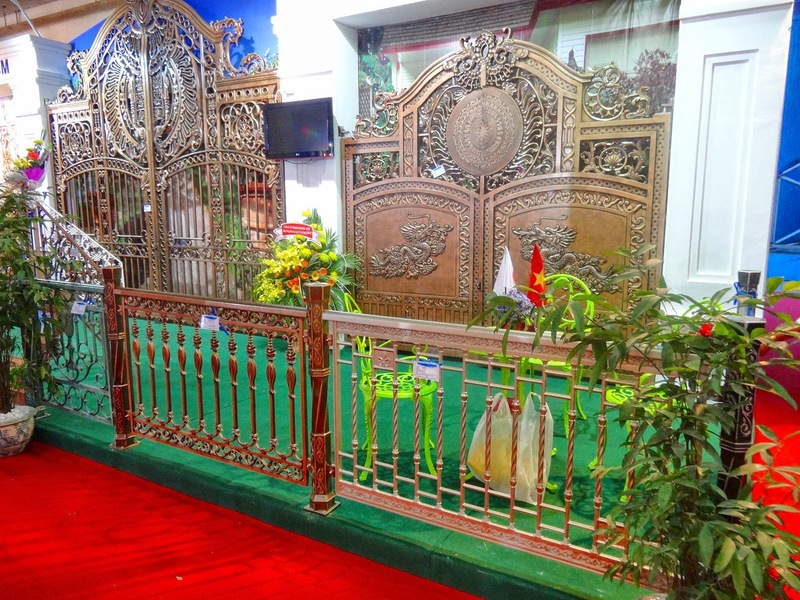 This is one of two new cast aluminum sample gate from ASUZAC ACM which was displayed at the VietBuild 2014 event last week that ASUZAC ACM participate, attract the attention of customers as well as building company. 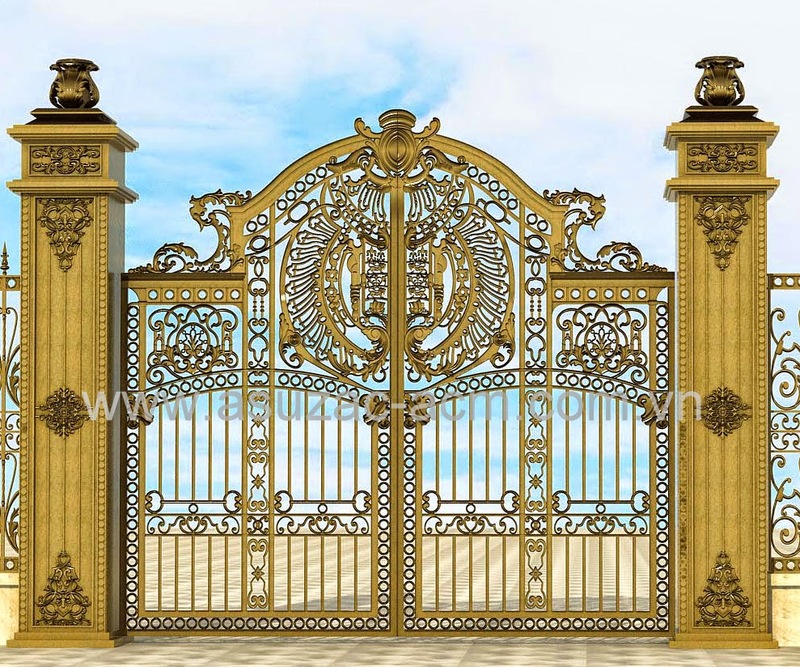 Designed based on the stylistic inspiration - European villas , both products belong villa gate Buckingam lines , with dimensions and design characteristics , suitable for large, luxurious building.